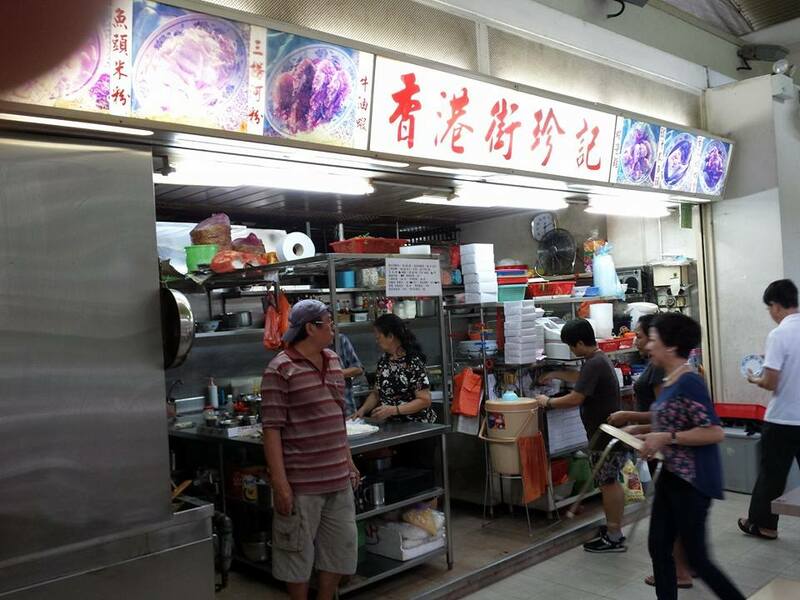 used to go 香港街珍记 – Hong Kong Street Chun Kee at Commonwealth Crescent a lot 10 yrs+ ago but had not tried since they moved to the Commonwealth Crescent Market & Food Centre level 2. had a few times very occasionally at the one at alexandra village but somehow did not have any traction. i had kind of forgotten how good the song fish head (松鱼头) was. 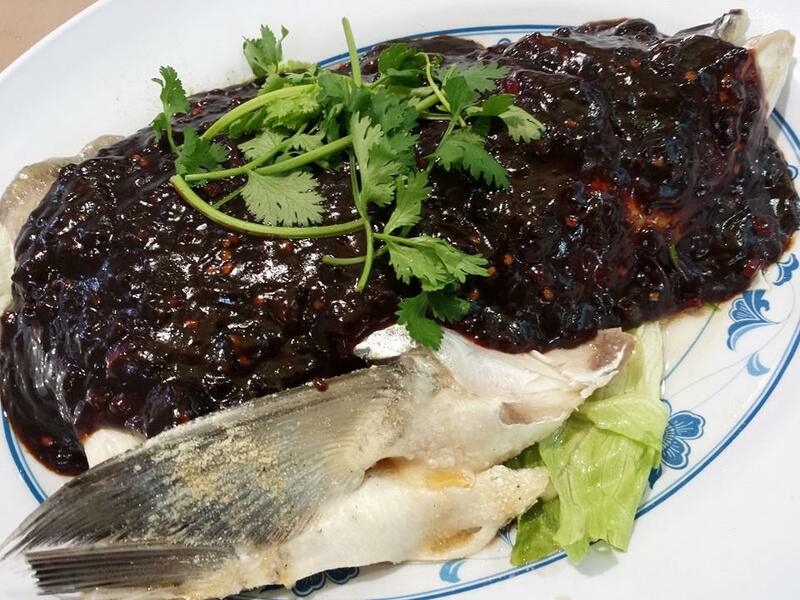 it came with their special sauce, basically black bean sauce with a bit of plums to give the tanginess, a really great treatment for the slight ‘fishy’ fish. 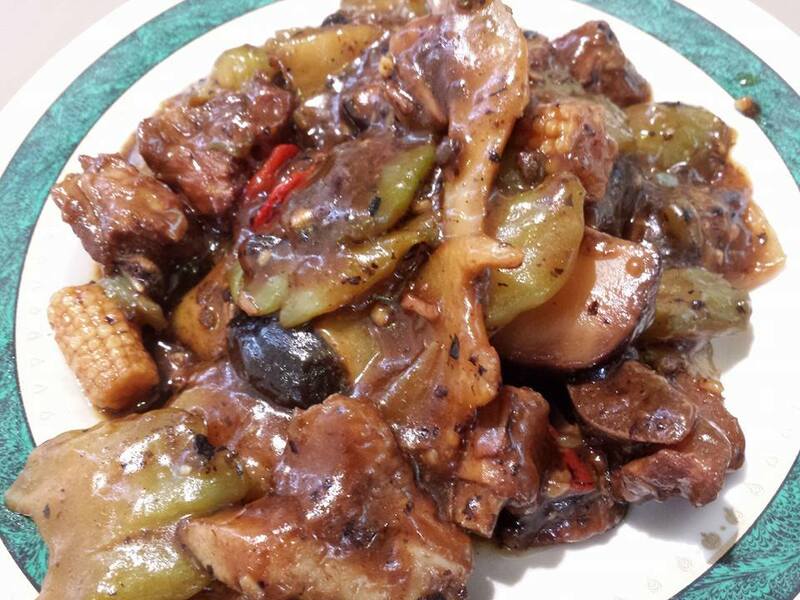 the black beans bitter gourd pork ribs was also excellent, fork tender flavourful ribs. this is as good as kok sen. i must try this again at home. 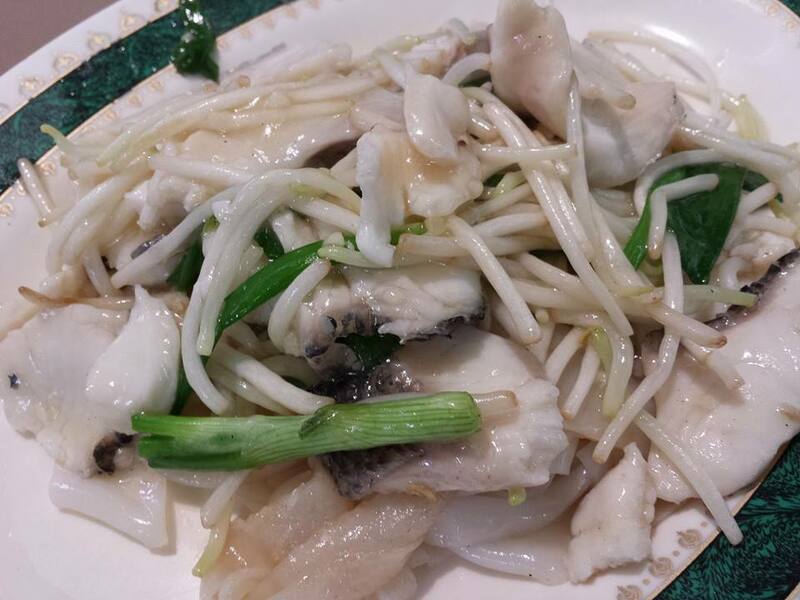 the 三捞和粉 – san lo hor fun was good as always, very good wok hae & quite good helping of slice fish for a ‘small’ order. all in, we paid S$33 for 3pax, was not quite sure of the breakdown but it should be something like S$18 for fish head, S$5 for small san lo hor fun, S$8 for pork ribs, and S$1 for 2 rice. i must come back again.